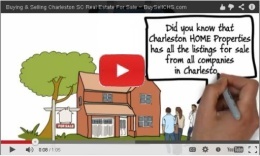 Buyers, now is your time! Rates are low, banks are loosening up their tight grips on mortgages finally and the prices of homes have finally stabilized. 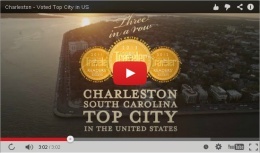 Charleston, SC is a highly sought after area to live. 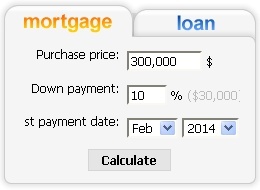 Buying or Selling your home, now is beautiful time.